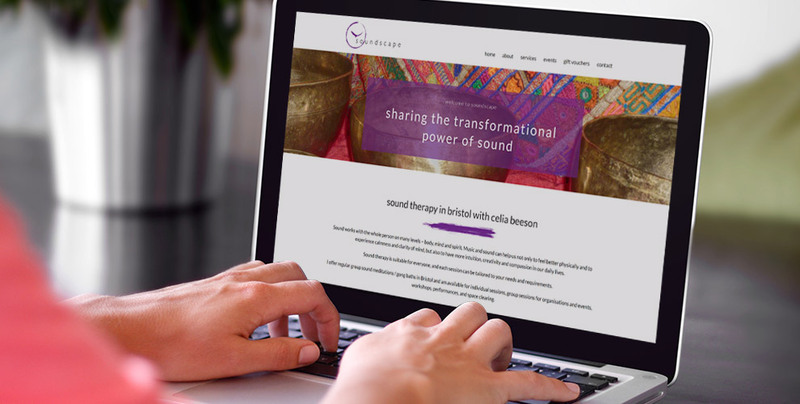 Cecilia Beeson, a Sound Therapist in Bristol, wanted her website to showcase the regular workshops and events she runs as well as highlighting tailored services that she offers. We used photographs of her instruments and included a sound sample. 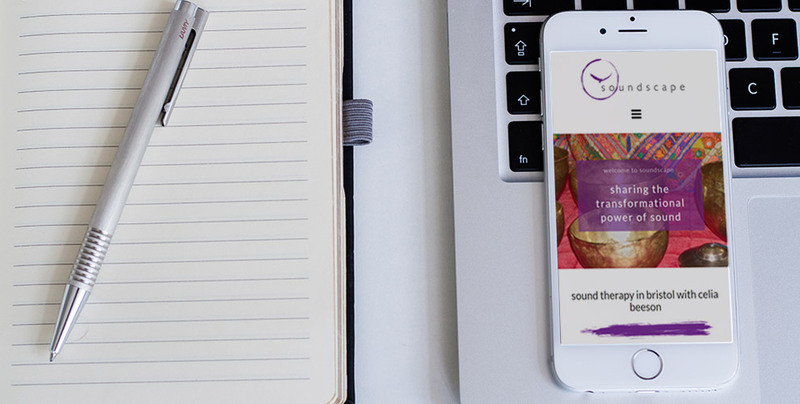 The colour purple and faintly cosmic backgrounds are a suggestion of the mindful element to this discipline.